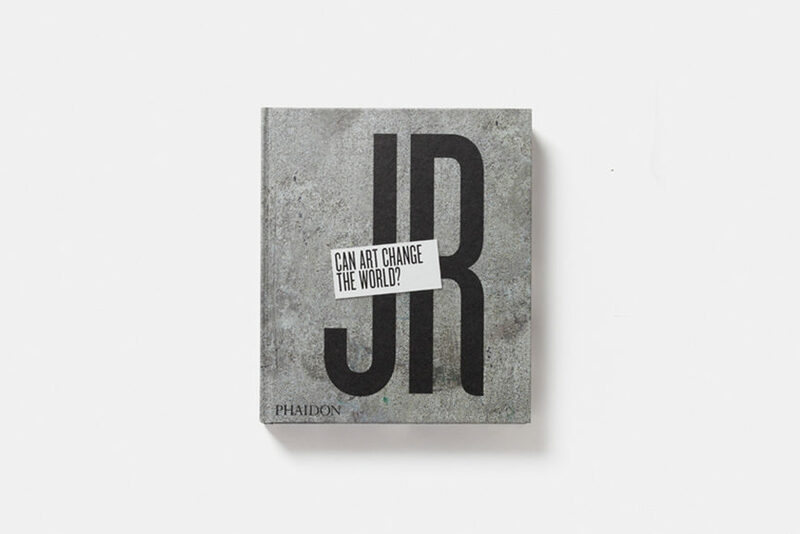 JR Book "Can Art Change the World?" Released by Phaidon - A Retrospective Monograph on an Artist and Activist ! Because one can never get enough of him. A new JR Book published by Phaidon, the artist’s first major retrospective monograph, is now available for pre-order and set to release on October 12th. 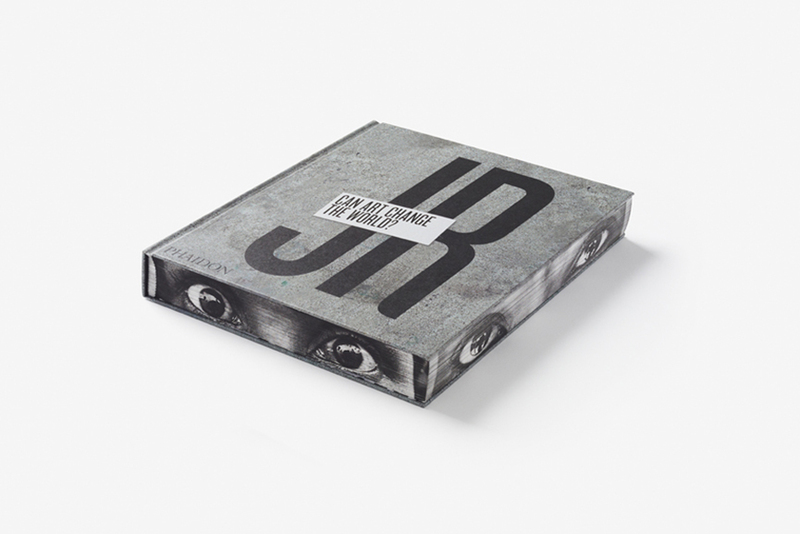 Considered one of the most important contemporary artists working today, a mysterious Frenchman with a camera and wheat paste who is changing the world one project at a time, JR will now have all of his projects summed up in one publication. Titled Can Art Change the World?, the book will also feature his collaborations with other artists and institutions, and previously unpublished behind-the-scenes documentation of his studios in Paris and New York. 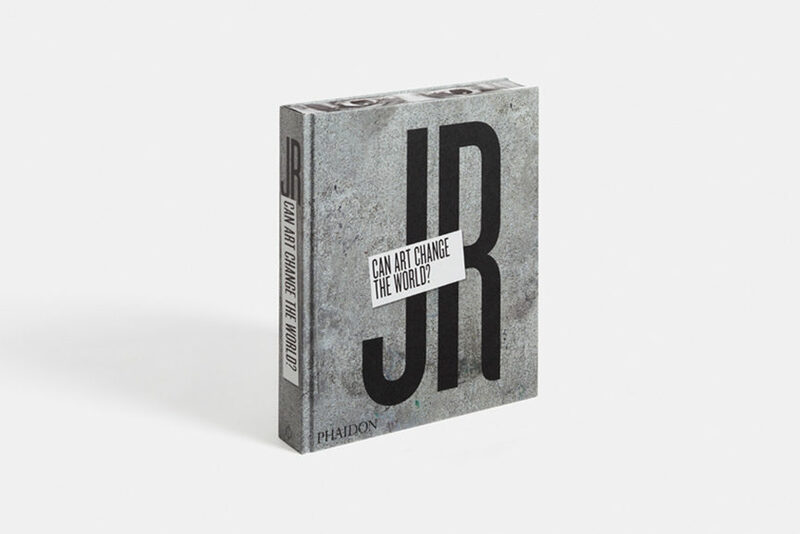 JR Book Phaidon – Can Art Change the World ? Can Art Change The World ? When an artist is described by an esteemed art critic as the “Cartier-Bresson of the 21st century”, there’s hardly anything we should add to this in order to describe JR. His mixture of documentary photography and social street practice took him around the world, to places like India, Kenya, the US, Israel, Pakistan, South America and many more. He has collaborated with legends like David Lynch and Takashi Murakami, but also diverse individuals and communities, to whom he has been giving a unique voice, at the same time re-inventing the means of portraiture and its impact. Through the means of art and activism, JR has redefined their significance, and continues to do so with his every new endeavour. Whether it’s his collaboration with the New York City Ballet, the Not A Bug Splat large photographs of the younger inhabitants of the Khyber Pakhtunkhwa region or the Ghosts of Ellis Island film staring Robert De Niro, the incredible oeuvre of JR will continue to amaze us. 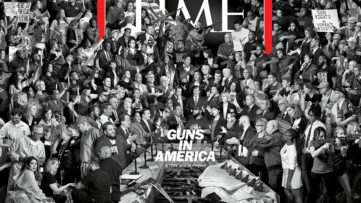 All of these remarkable projects can be revisited in the Can Art Change the World? book by Phaidon, along with the early images of the artist’s graffiti on the streets of Paris in the late 20th century. 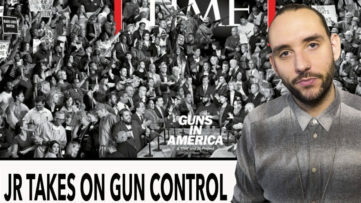 JR has worked closely with the editorial and design team at Phaidon to produce this comprehensive overview of his career, and in addition to his own involvement, there will also be a biographical comic by Joseph Remnant, an essay by writer and curator Nato Thompson, as well as a time line and a full bibliography. 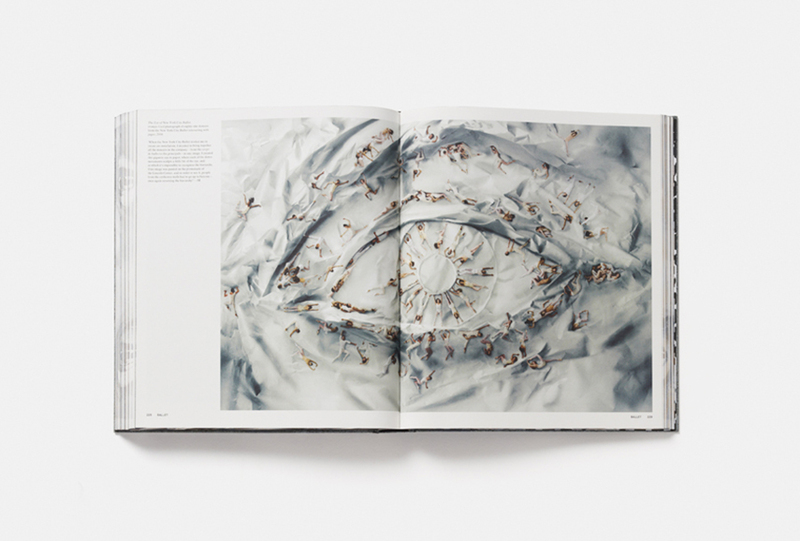 Click here to look inside and pre–order the book at €49.95. The works of JR are currently on view at Galerie Perrotin in Paris and will soon be shown at Lazarides Rathbone in London. Will you be buying this volume? Let us know on our Facebook page! 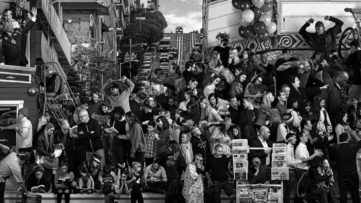 For more JR, sign up for My Widewalls! 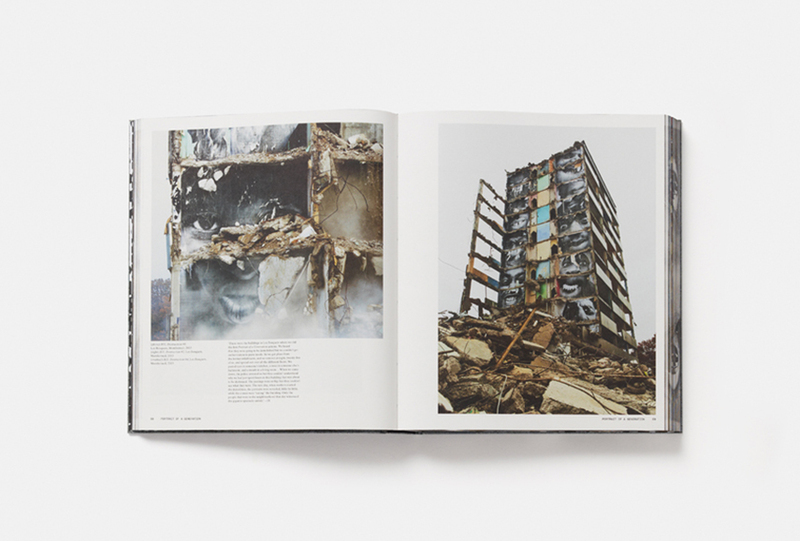 All images courtesy of Phaidon.